Source: Johnson, Thomas H. (1968). 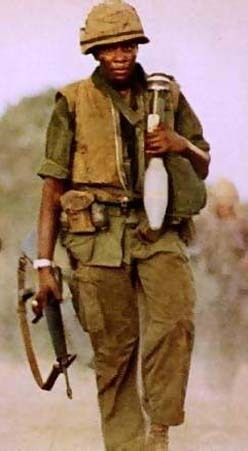 "Negroes in the 'Nam". Ebony, 23(10), 31-40. � Johnson Publishing Company.